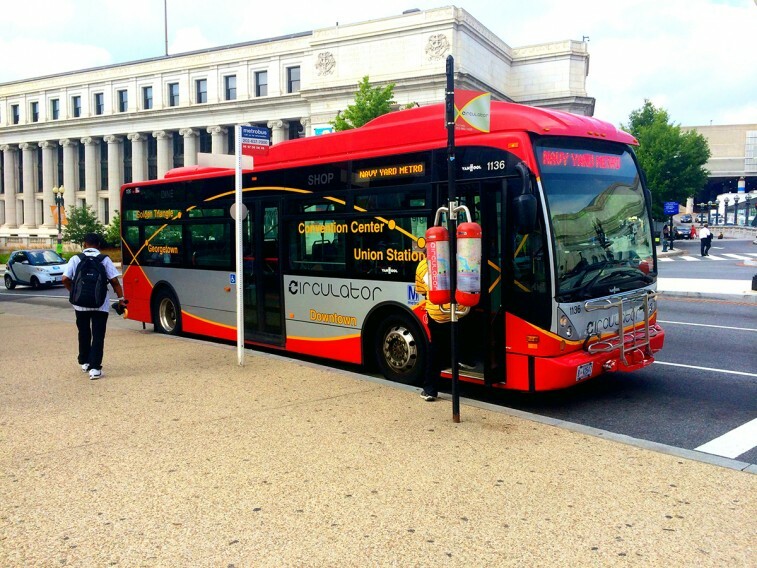 Unfortunately, D.C. Circulator isn’t an exception; it’s more like the rule. Yesterday, we released a report detailing the many ways government contractors across the country harm the public, workers, and the environment in their pursuit of profit. Cutting Corners describes companies, like First Transit, that have reduced the quality and accessibility of services and lowered worker wages, and other companies that have sidestepped protections for the public and the environment. Companies cut corners across a variety of public goods and services, often with tragic consequences. For example, in 2010, United Care, a company contracted by Los Angeles County to coordinate foster care, lowered standards for selecting foster parents to cut costs—as many as half of the company’s parents had a criminal record. In that same year, a two-year-old child died after she was beaten by a United Care parent who had received multiple child abuse complaints. Private companies continue to claim they deliver public services better, faster, and cheaper. But as Cutting Corners shows, what they’re sellling often turns out to be just the opposite.